As a project lead, most of my time is spent communicating with my team, sponsors, and various stakeholders through reports, presentations, ad-hoc updates and other artifacts. A few years back this was done quite easily because there was one main medium of communication – email. Anything and everything got sent over emails regardless of the type of content, security level, size, or audience. Good or bad, it worked. With Office 365 staying informed became a bit more complex. I’m now using a number tools on a daily basis such as Outlook, Project Online, Office Groups, OneDrive for Business, Skype for Business, Sites, and Yammer to name a few. All of those tools, although nicely integrated, have different purposes and work in different ways. 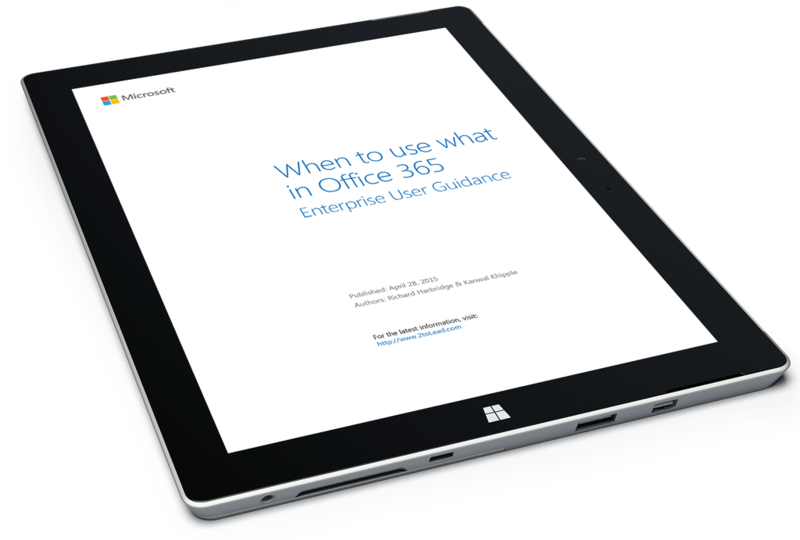 This article will discuss ways to stay informed about what’s happening in your projects and what others are doing in Office 365 & What is included In Office 365. Before we look at the best ways to stay informed, I will quickly discuss two modes of information discovery – active and passive. In an active mode, users employ search technologies such as Bing or Siri to perform keyword searches on large amounts of data. The search results can then be refined based on the various metadata to get the specific results the user is searching for. Another active way for users to find the information they are looking for is by browsing through the content repositories. Such repositories could be a website, shoes in a department store, cars in a magazine, or any other information stored in an organized fashion. In Passive information discovery, a user is notified of various events such as content creation or modification or being referred to in a discussion. Passive information discovery is based on actions the user has performed in the past such as subscribing to a service for updates. In other scenarios, passive information discovery takes place involuntarily by browsing a website where the user’s interests are captured through cookies or other similar mechanisms. As mentioned earlier on, the de facto method of communication in the past was emailed. It continues to remain a key medium of communication when it comes to being notified. 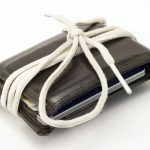 Think of opening a new account or purchasing a new item. In most cases, it is your email address that is being requested to keep you informed. Other modes of communication that have gained popularity include Short Message Service (SMS), voice mail, and service-specific apps to deliver targeted notifications to you. Such notifications may include personal information about you and your requests. Other notification methods used to deliver information based on specific triggers such as keywords or events are the Really Simple Syndication (RSS) and cookies. 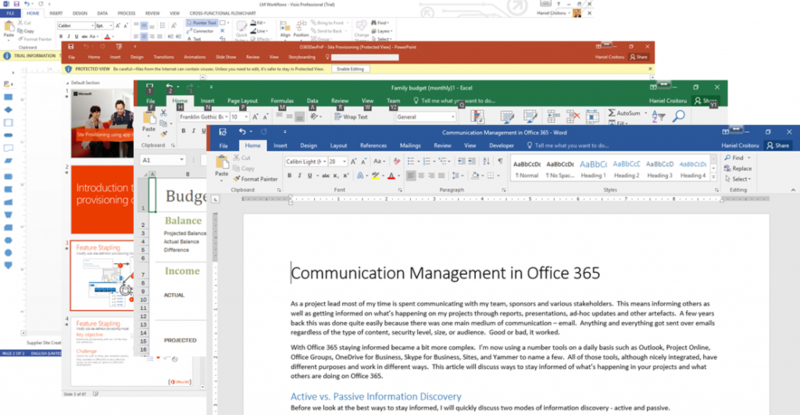 Recently, Microsoft released Office Delve, which uses machine learning to determine your relationship to other individuals within your organization and provides you with updates on their activities. Co-authoring can also be seen as a form of notifications as you find about abut changes others are making while you’re working on a piece of information. 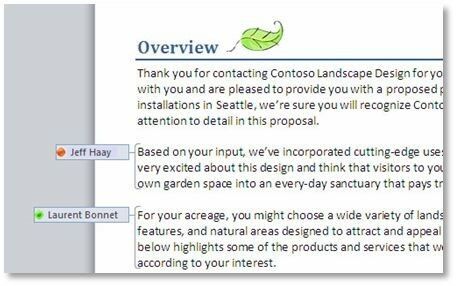 For those who require additional flexibility in interacting with the data in Office 365, Microsoft is continuously adding new development interfaces that can be used to create, query, or delete content. 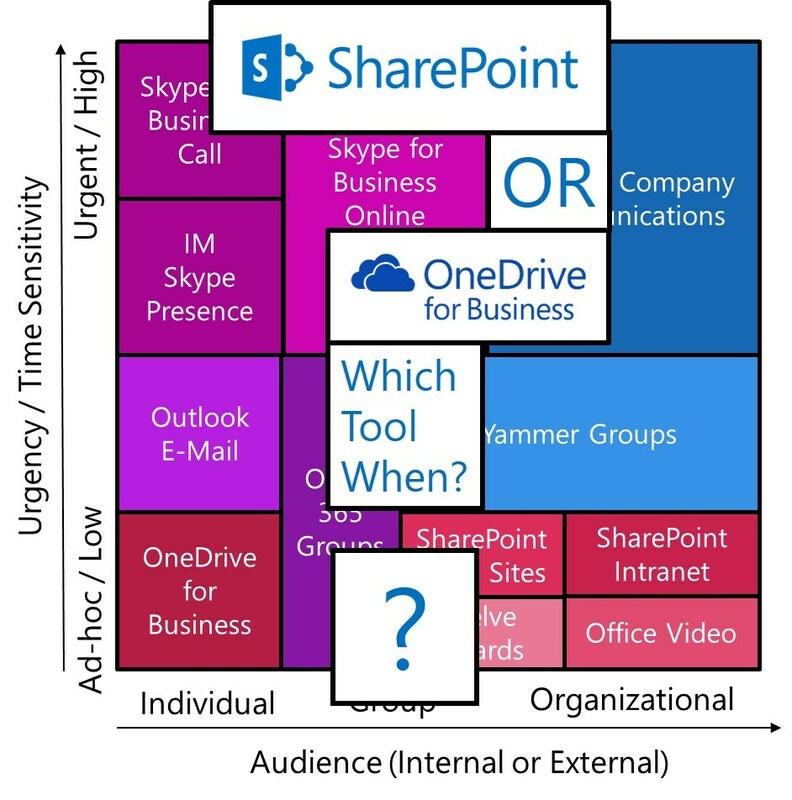 So with all these communication methods, which should you be using in Office 365? Read on. Office 365 was created from numerous products and continues to grow organically through technology mergers, acquisitions, and new product developments. Thus, it is to no surprise that there is no unified way to consume information and receive communications on what matters to you most. Microsoft is working hard to create a consistent user experience to make the products seem more integrated, but there’s still room for improvements. Throughout the rest of this article, I’ll review the various Office 365 apps and how you be notified about what matters to you. 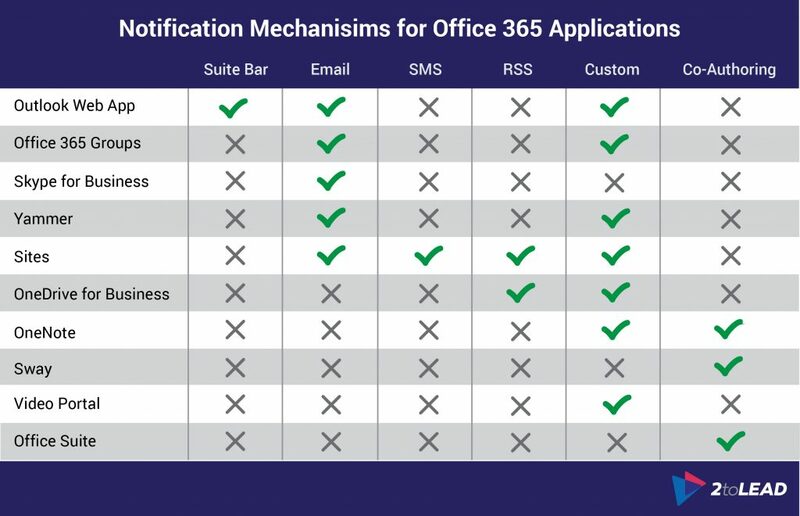 The specific notification mechanisms reviewed are the Office 365 Suite bar, email, SMS, RSS, custom development, and co-authoring. 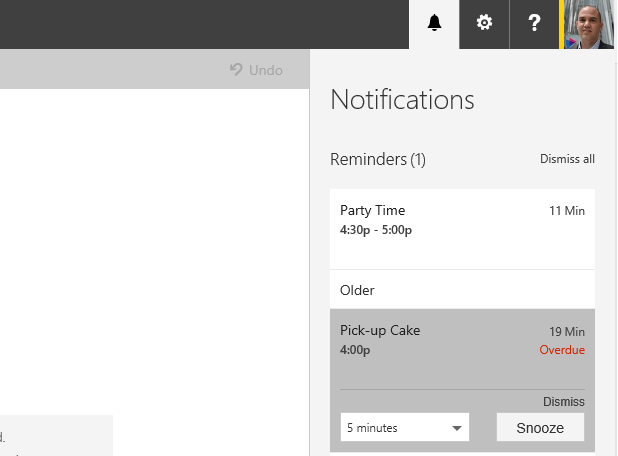 Recently Microsoft introduced the Notification Pane, indicated by a bell, to notify users of important information regardless of what app you’re currently working in. Currently, you can use it to get notifications on new emails, task deadlines, and upcoming calendar events. There currently is no way to display any additional notifications in this bar that makes its usefulness somewhat limited. Outlook web app is the bread and butter application of most organizations working with Office 365 and represents a large component of the communication for its users, mainly emails and calendar events. 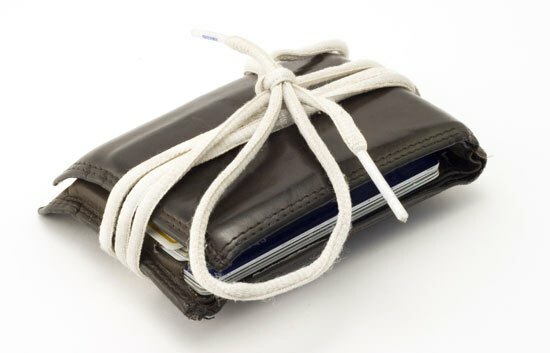 Less so used but still very popular are the tasks. Contacts (better known as People) is the fourth app in this group which lists all your personal contact. 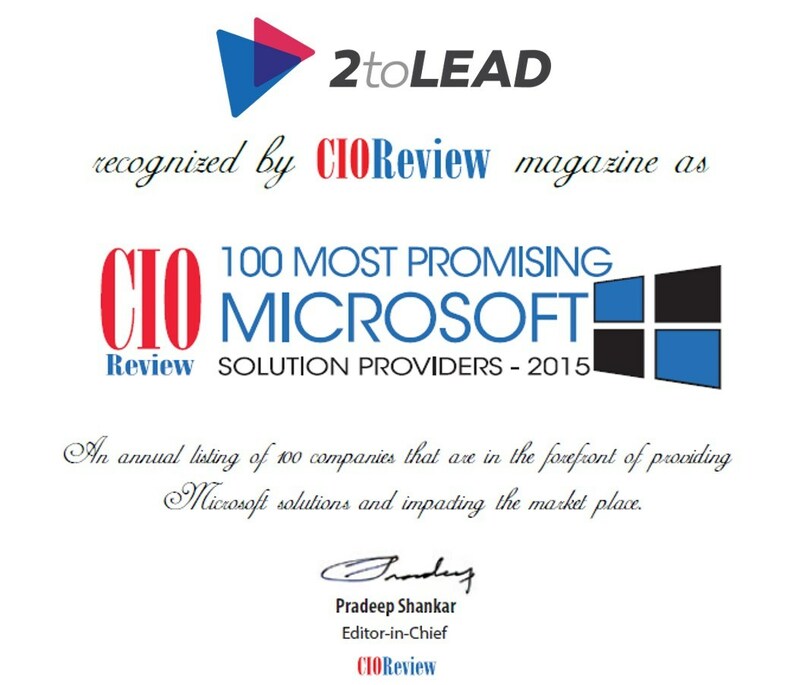 The popularity of the Outlook has grown so much over the years that you can access it from virtually any browser. As well, most mobile devices come with mail, calendar, and contact apps of their own that can be easily set up to work with Outlook We App. 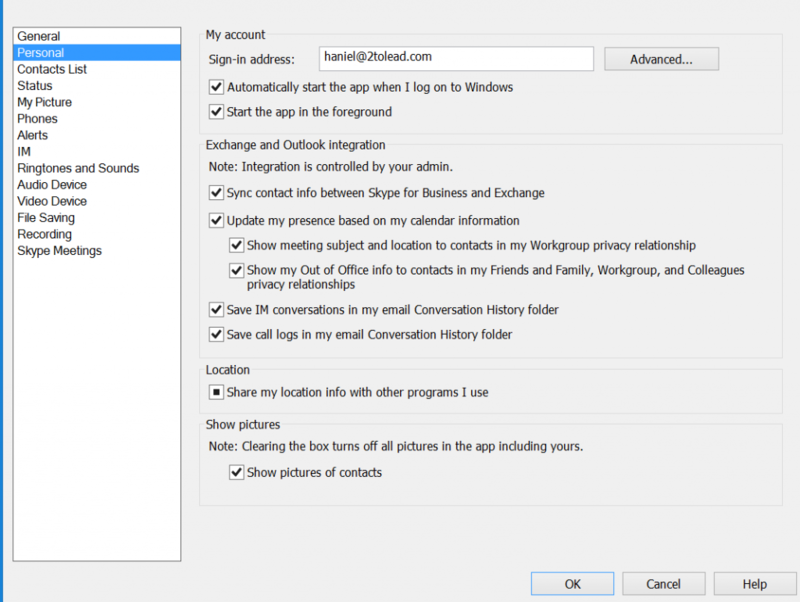 Outlook Web App is driven by Exchange Online, which makes all these wonderful things happen. Visual and auditory indicators available on most mail clients let you know that a new message has arrived, or a calendar event or task has changed. Developers can also use a development interface to get updates on tasks or events or even update them. Groups have been introduced into the Office 365 family in late 2014 with the goal of providing users working collaboratively a place to share documents, events, conversations, and a Notebook (OneNote). Groups are accessible through the Outlook Web App as well as Outlook 2016. When you join a Group, you have the option to subscribe or unsubscribe to email notifications about new conversations or events in the Group. However, no notification for added documents or changes to the Groups Notebook is provided. Once subscribed you will be notified immediately of changes occurring. Currently, no option exists to set the frequency or type of notification. Developers can also use the development interface to get updates on tasks or events or even update them. Skype for Business is used for instant messaging, audio and video conferencing as well as presentations. It provides you options to save all instant message conversations and call logs in your Conversation History folder in Exchange which can later be searched. Skype for Business also lets you choose whether you want to be notified if someone adds you to their contact list. 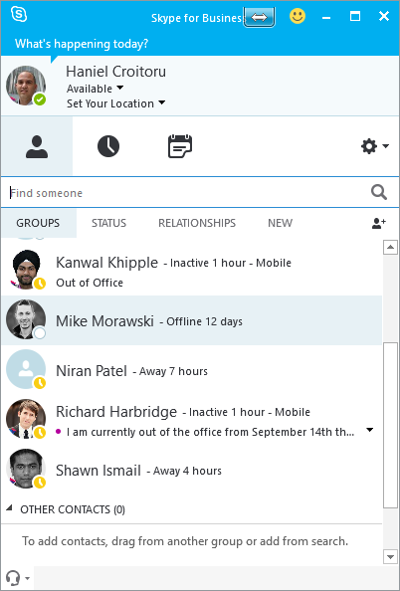 Since Skype for Business has been integrated into Office 365 and Exchange Online you get the added benefit of receiving invitations for Skype meetings through Outlook Web, which get entered into your calendar. Yammer provides you with the option to subscribe to some activities. Yammer provides a granular level of control and even lets you pick how often you wish to be notified about them – immediately, daily, or weekly. You can also select which of your groups these settings should apply . Once saved you will be receiving the notifications via email. Yammer provides a development interface to manage notifications. However, unlike the multitude of options offered through the user interface at the group level, you can subscribe, unsubscribe or check whether you’re subscribed to a user, thread, or topic. Office 365 sites are SharePoint sites. Most information in Sites is stored in the form of lists and libraries. 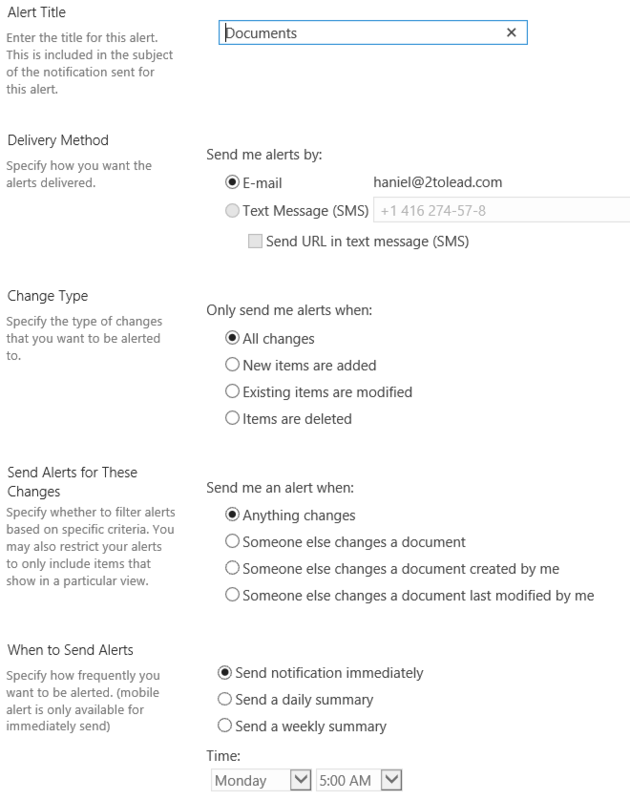 SharePoint has an established notification mechanism that enables you to subscribe to email notifications on these lists and libraries and even get more granular – down to the item level. It is also possible to get notified about changes in Site lists and libraries by subscribing to RSS feeds. SharePoint offers a sophisticated developers interface that can be used via sandbox solutions as well as through some development interfaces to manage the notifications. Since OneDrive for Business is based on SharePoint libraries in the back end, you would expect to get the same functionality as you get in SharePoint. However, this is not the case. The alert subscription mechanism does not currently exist in OneDrive for Business. 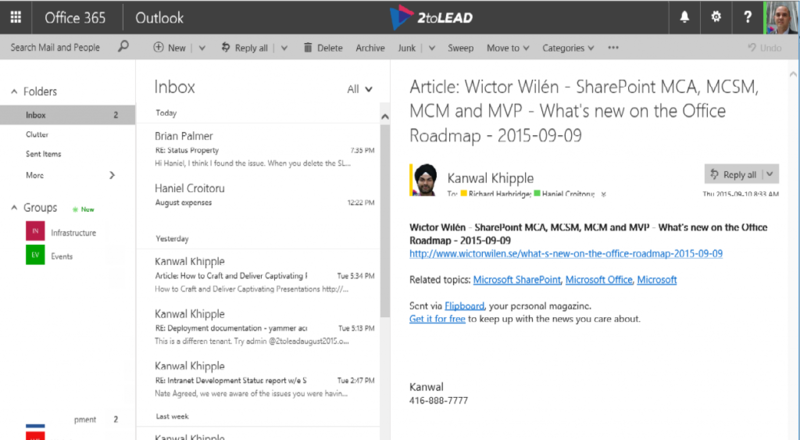 You’re still able to receive updates through RSS feeds and to use a similar development interface as in SharePoint. OneNote is a free-form collaboration tool that has gained a lot of popularity over the years. It’s flexibility to gather notes (both hand-written and typed), audio, and video content make it a great candidate when document structure and formatting is not key. One of the drawbacks of this tool is when it comes to notifications as there is no mechanism today to know if a change has been made. One way to circumvent this limitation is by storing the OneNote on a Site and enabling alerts for that document. Being a cloud-based app, OneNote does not have an explicit save function. The document is consistently saved when its open. This would result in many emails being sent if the immediate option is selected. Thus, it’s better to select daily or weekly digest updates. 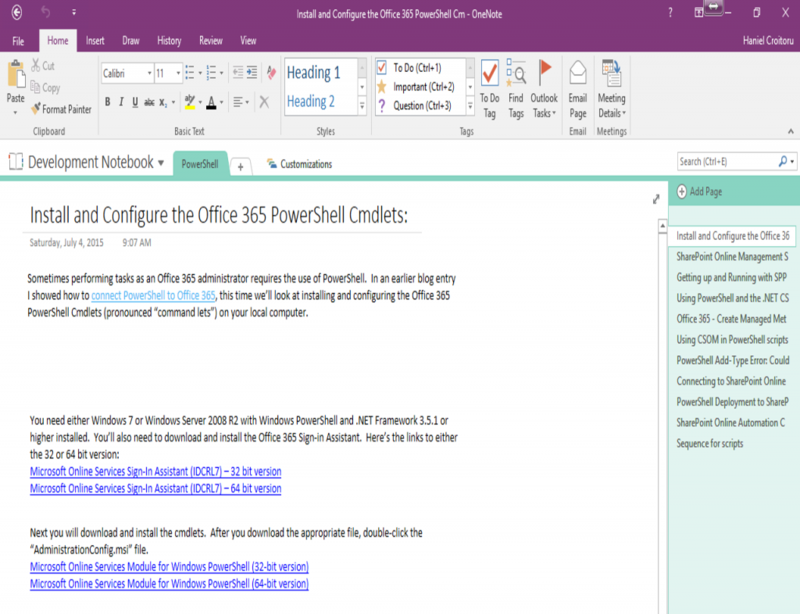 OneNote also has a rudimentary development interface for creating notebooks, sections and creating or deleting pages. This API could be integrated into a custom app that would generate alerts when such events take place. Another way to get notified of changes in OneNote is through its co-authoring capabilities. Similarly, you can store it in OneDrive for Business and get notified via an RSS feed. For a while now OneNote had collaboration at its core and allowed multiple users to see what’s changing in the document while they are working on it. 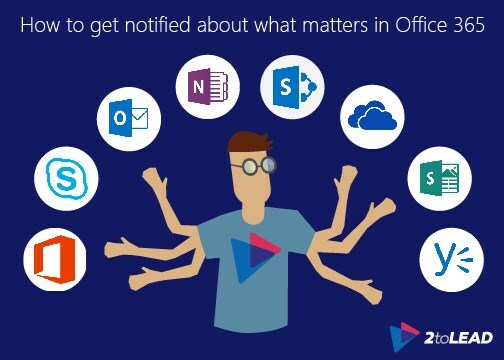 The traditional Office applications (Word, Excel, PowerPoint, Visio) share similar notification behaviors to their close relative, OneNote. Also, the provide various degrees of co-authoring that provides real-time notification of updates. These two applications provide you with the most flexibility in that you can see what sections are being modified and by whom as you’re working through the document. The desktop versions of Excel and Visio do not provide you any co-authoring per se. However, if you use their web versions, you’re able to collaborate on a workbook with others. As you’re working on a cell in Excel or object in Visio, it is locked for updates from others. The moment you’re done, others are notified of the change you made and you of their changes. As with OneNote, you can also be notified of changes to Office documents if they are stored in Site document libraries, and you are setting up alerts for them or in OneDrive for Business via an RSS feed. With these documents, however, immediate notifications are only sent out when you save the document or check it in. 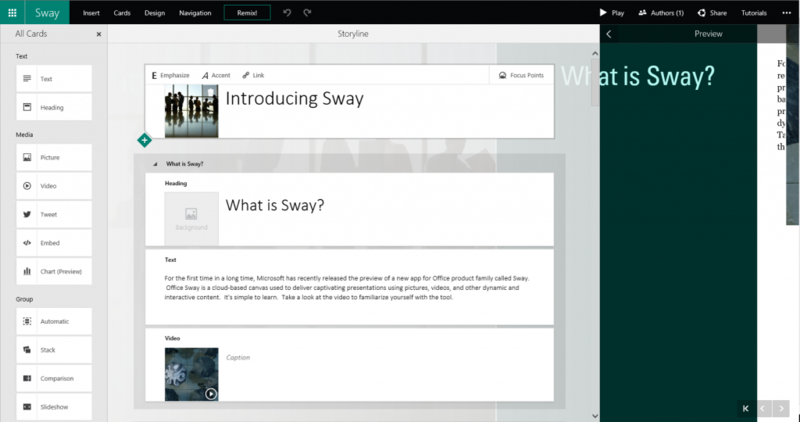 Sway is one of the newest Office additions for creating multimedia storyboards in the cloud. It also includes co-authoring capabilities but is not stored as a document. Hence, you can only see changes being made to a storybook by reviewing it. 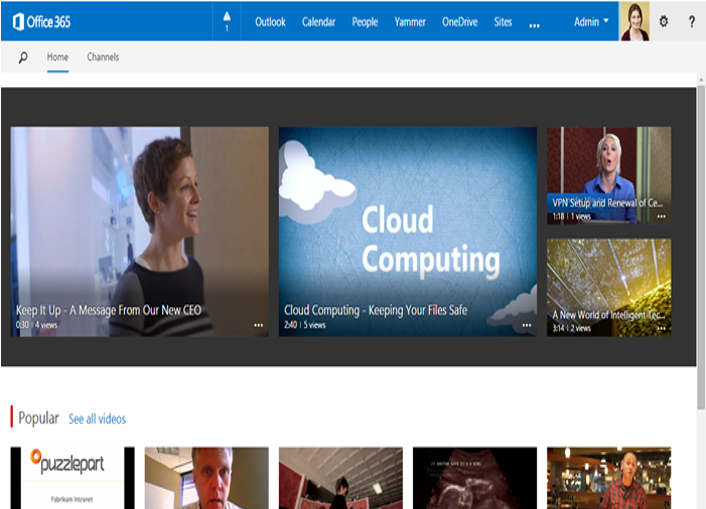 Another new addition to the Office 365 apps family is the video portal that is used as a repository of videos for your organization. At this time, the only way to be notified about any changes is by using the REST API to check for new videos that have been uploaded and notify the user via another mechanism such as email. 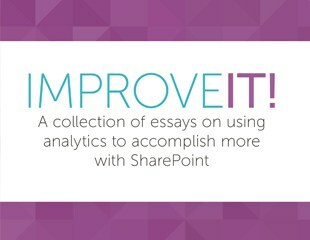 The final section of this article is devoted to new technology released by Microsoft called Delve. 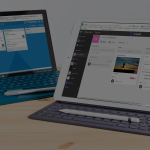 Unlike the other apps mentioned previously that are used to create and manage content, Delve’s purpose is to help you discover information that you’re likely interested in across all of Office 365. The reason I say likely is that you never provide it any clues on what information you’re looking for. 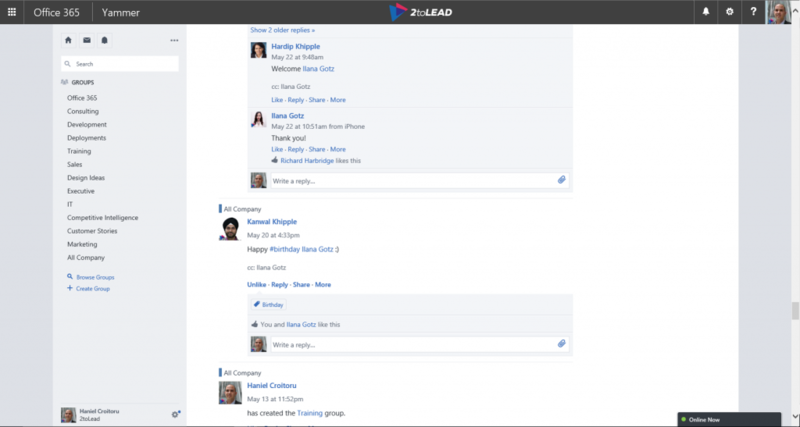 Instead, Delve uses the underlying Office Graph machine learning mechanism to discover new content created by individuals you’re connected to through various actions you perform (send or receive emails, share discussions in Yammer, etc.) and surfaces content they create or modify to you. It is possible for you to tag content into specific cards that could represent, for example, artifacts of a project. But that is a manual task. So with Delve you’re likely to get notified about a lot more content than you may care about when focusing on specific content. Still, Delve offers a great advantage of informing you about work others in your working circle are doing which likely will include your team members that you may have otherwise missed.